Students must meet the costs of study and living in Canada. 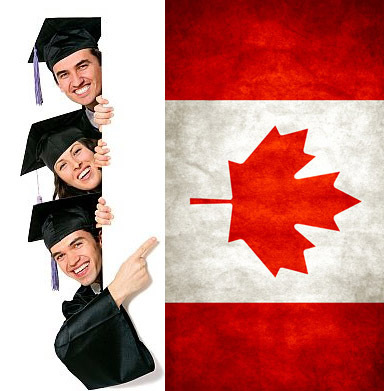 Citizenship and Immigration Canada requires proof that the student has sufficient money available. If the institution provides a cost of living estimate, the immigration officer will generally follow it. This amount includes Food, Accommodation, Transportation, Medical Insurance, Books, Clothing and Sundries. Tuition and other student fees are not included in this amount. These are minimum estimates. On an average the living expenses range from CDN $ 7,200-11,000 per year. These expenses are high in big cities like Montreal and Vancouver.